Now that it is January, you can probably tell if your heater is going to make it through the rest of the year. If you aren’t sure, or you’re searching for any sign that your heater will at least make it through the rest of the season, look for the four signs listed below. If you see one or more of these in your home, it’s time to call a heating expert. At Tom Schaefer Plumbing, Heating & Cooling in Eastlake, we can inspect your heater for damage or wear, repair it, and let you know how much usable time your heater has left before you need a new one. If you have decided to replace your heater now, give us a call. We specialize in HVAC repair and sales, so we will be able to help you find a heater that is just right for your home. While the cost of heating seams to rise every year, whether you’ve got a brand new heater or an old model, if you have noticed a large rise in your bill over the last several years that doesn’t seem to correspond directly to increased fuel costs, it might be time for a new heater. As a heater ages, many of the internal parts will begin to become less efficient and eventually break down. While this is not a hard and fast rule, we find that when people have not invested in yearly heater tune-ups, 15 years is about as much useful service as they are likely to get from a heater. Annual HVAC tune-ups can add a few years to your heater’s lifespan, but the maximum useful life of a heater tops out at around 20 years. An older heater is more likely to break down and it won’t keep your home as warm as it should. If you keep going back to the thermostat to check that your heater is running, it’s probably time for a new one. 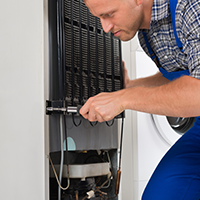 Improper cycling is a sure sign that your heater isn’t functioning the way that it should. Improper cycling can take two forms: your heater runs all the time or it seems to turn on and off randomly. Once again, old components can be part of the cause, but the thermostat can also contribute to improper cycling. 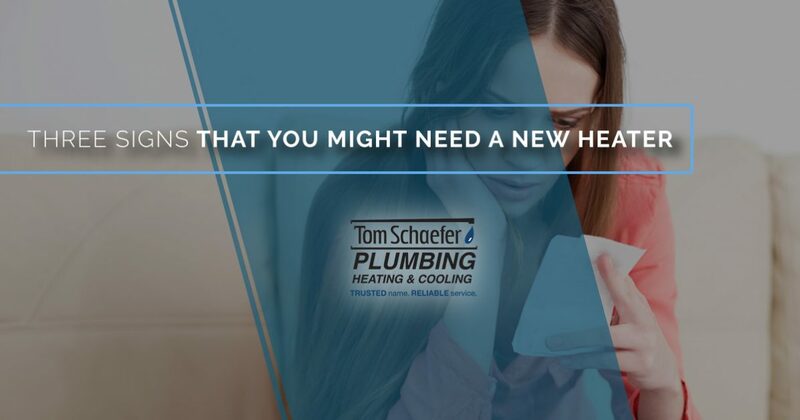 Call the heater repair experts at Tom Schaefer for an inspection. They will be able to check our your heater and tell you what the problem is. 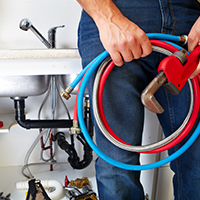 Contact Tom Schaefer Plumbing, Heating & Cooling in Eastlake if your heater is not running the way that it should. 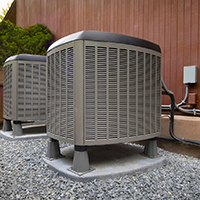 Our highly skilled HVAC technicians will look at your system holistically to determine what the problem is. If you need a new heater, we can help you find a unit that will provide the right amount of heat for your home at the best price. Our installers can complete an installation quickly, so you won’t have to worry about living without heat for long. Check back soon for part two in this series!